In October, 2017, Creative Mediation, San Luis Obispo’s local, not-for-profit community mediation center, expanded its conflict resolution programs. The Restorative Dialogue Program was created in partnership with the Juvenile Services Division of the San Luis Obispo County Probation Department, to encourage accountability for youth offenders and reduce the chances that they will reoffend. Professionally trained, volunteer mediators work with the youth, the family, and the victim to repair harm and restore relationships. As the program evolves, the community support with other agencies and organizations may also expand to serve more youth and families, benefitting our community as a whole. 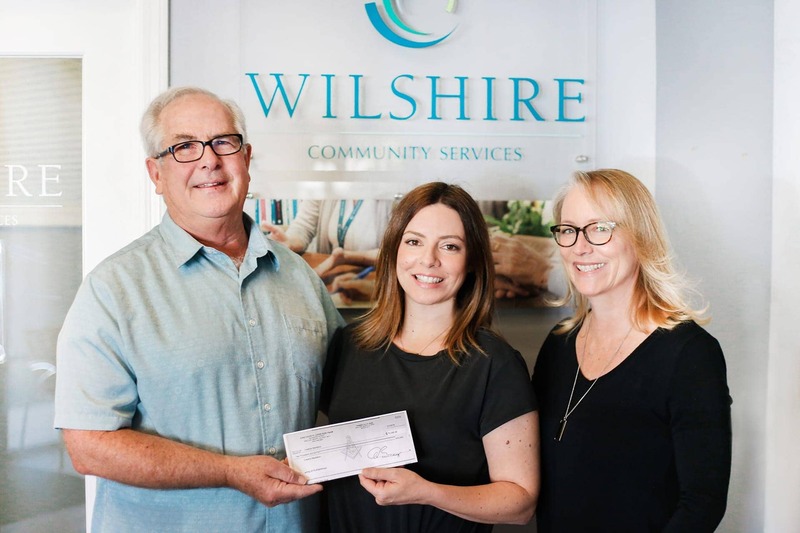 This May, Creative Mediation was the honored recipient of a $2,000 donation from King David’s Masonic Lodge in San Luis Obispo. The donation was a part of the Mason’s 2018 Spring Philanthropy. Donations such as these help support the costs of growing this critical program within San Luis Obispo County. Since its launch in Fall2017, Creative Mediation has already served more than 21 referred youth and their families through conflict coaching, parent teen mediation, and victim offender dialogue. • Mediation is a confidential, cost-effective approach to resolving conflict. It is a voluntary, informal process facilitated by trained neutral who brings tools and techniques for a productive and effective conversation. • Creative Mediation houses several programs, committed to transforming difficult conflicts into opportunities for creativity, mutual gain and positive change. They help with neighbor difficulties, landlord/tenant issues, roommate conflict, peer mediation in schools, older adult decisions, and family conflict including cases with child welfare services. • Creative Mediation provides professional mediation, facilitation, and training services to help people and organizations reach their goals.